I have been asked for a good hummus recipe a lot lately. Hummus is super simple, however you can fancy it up according to your own preference. Not only do they taste like dessert, but they provide some surprising health benefits. 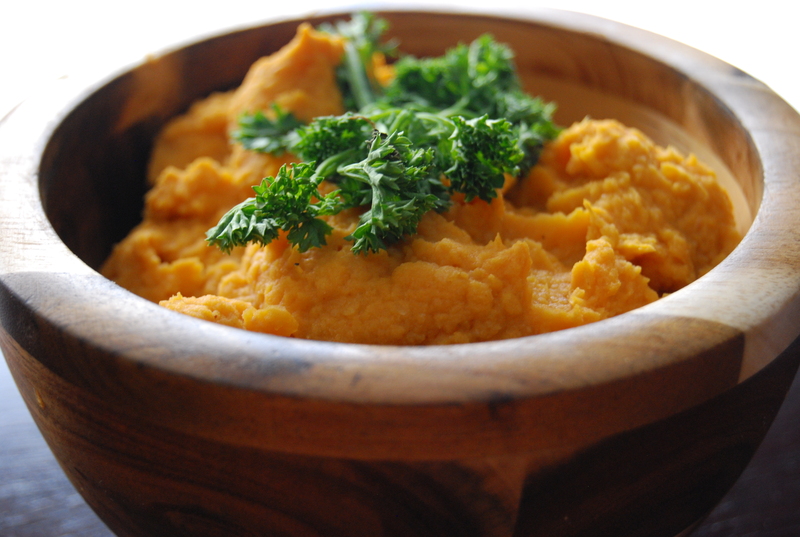 Many people think about sweet potatoes as being nothing more than plain old potatoes but orange. Yet cutting-edge research on sweet potatoes tells us that nothing could be further from the truth as they have so many unique nutritional benefits to offer! Compared to regular potatoes, sweet potatoes have more vitamin A (in the form of beta-carotene), vitamin C and even more fiber. This means that sweet potatoes are excellent for your digestion. Sweet potatoes are composed mainly of starch, which is very easy to break down and is soothing for the stomach and intestines too. This makes them an ideal healing choice for those suffering from the pain and inflammation associated with stomach ulcers and irritable bowel syndrome. The roughage of sweet potatoes even prevents constipation. So eat up people! 1. 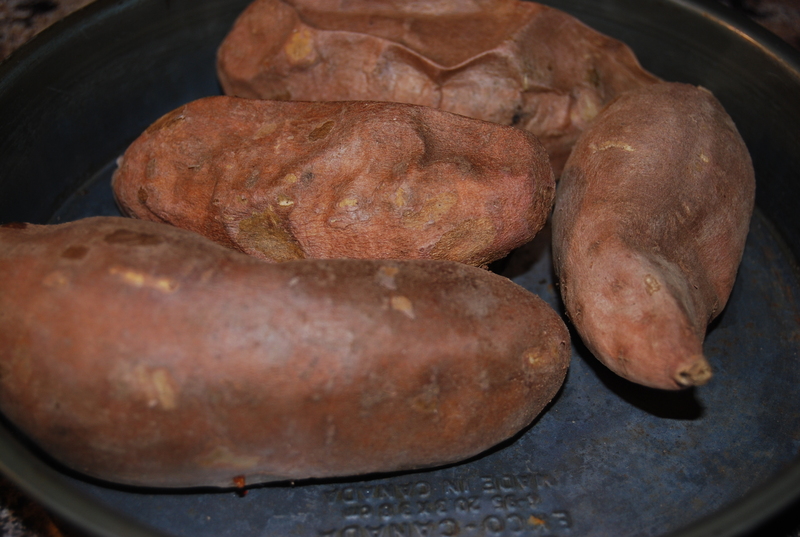 Place sweet potatoes (with the skin on) in a baking dish in a 400 F oven and bake until very soft, about 45 minutes to 1 hour, depending on their size. 2. Let the sweet potatoes cool down so that you can easily remove their skins – they should just peel off. Place them in a food processor with the remaining ingredients and blend on high to mix. 3.Season with cracked black pepper, and whatever herb you prefer. 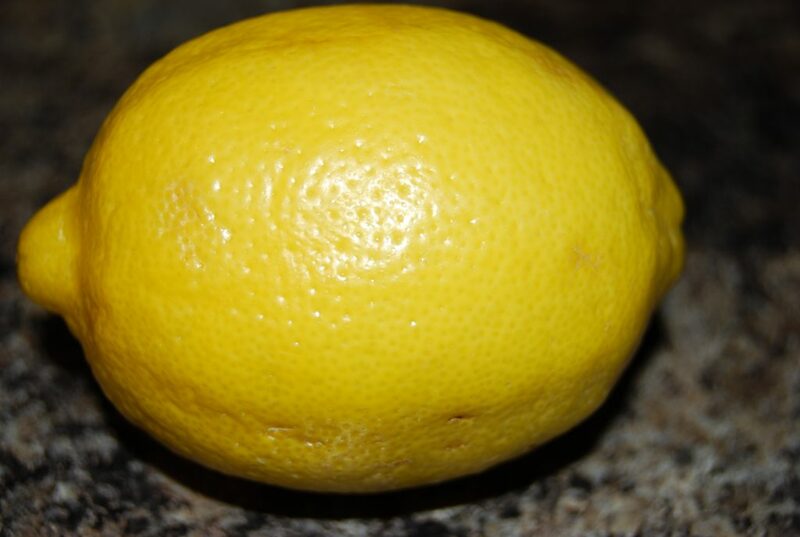 Serve with a drizzle of olive oil. I like to use this dip for veggies, on pita bread or even as a spread on my home made breads with veggies and sprouts. Joe likes his hummus on a side of a rice dish or on his burger. This recipe is super easy, you just can’t mess it up, I promise!